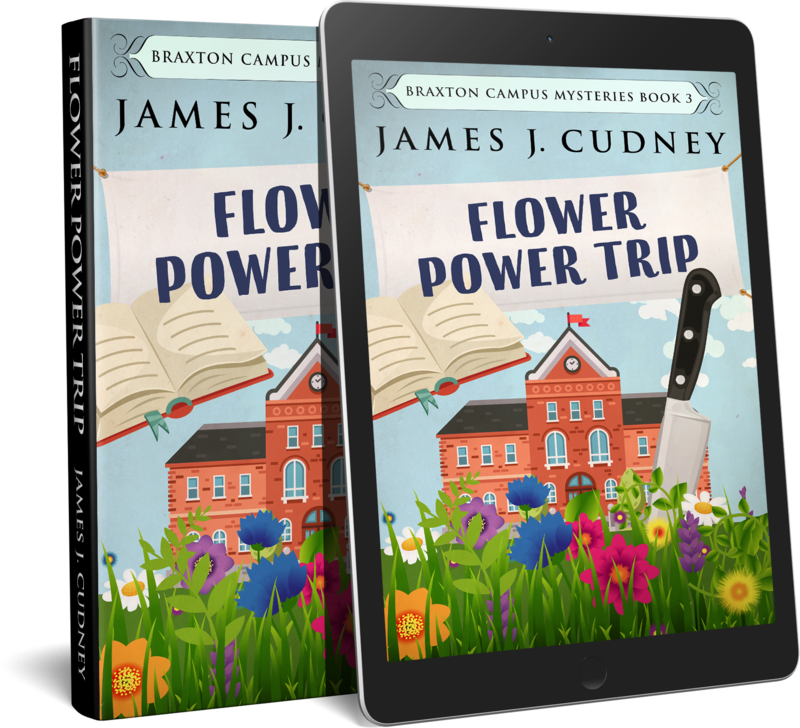 I am excited that the third book in the Braxton Campus Mysteries is well on its way to hitting the shelves. I have been enjoying this series and can’t wait for the third book. Thanks to Thanks to Shalini from Digital Reads Blog Tours for putting together this cover reveal and allowing me to be part of it. About the Book: At a masquerade ball to raise money for renovations to Memorial Library, Kellan finds a dead body dressed in a Dr. Evil costume. I know that I am waiting somewhat impatiently to read this book. I guess I will have to settle for the cover reveal until the book is ready, so here goes …. I love it! The colour of the flowers really make this cover pop! oh I really like this kind of art! Lovely cover! These sound so cute, Carla!!! I’m going to give the series a try!!! First one is free on Amazon right now. I like the storyline and the cover!